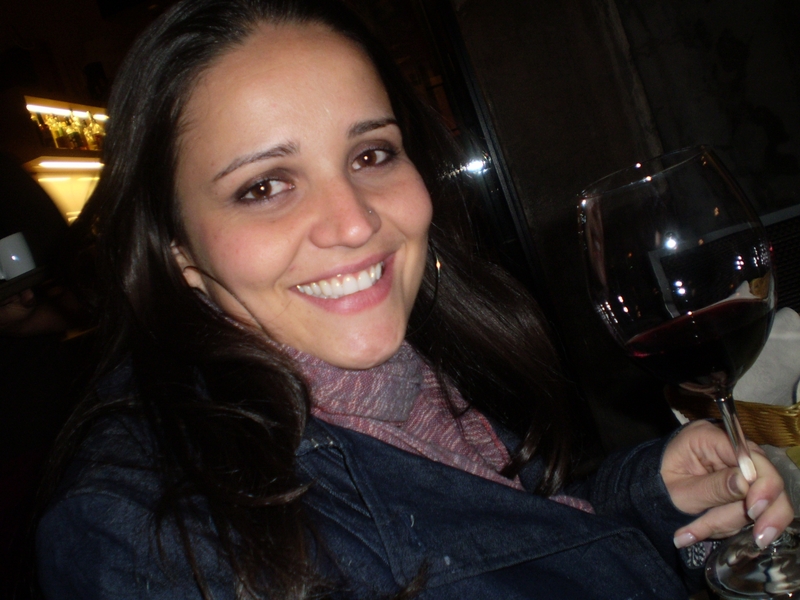 Grasielle was an INbound exchange student in 2001/2002 from Brazil, hosted by the Rotary Club of Grande Prairie (Friday Club). We asked her for a few notes for HER impression of her year in Canada! Grasielle’s first language is Portuguese. 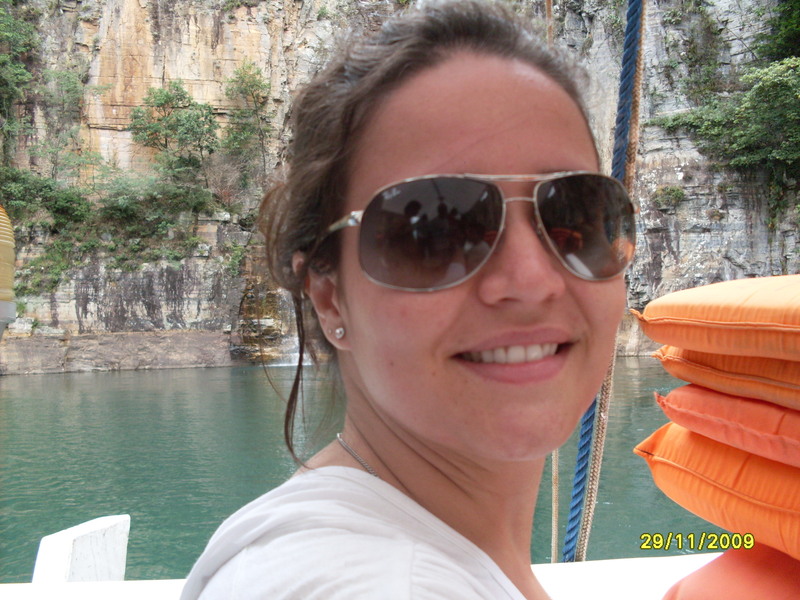 Grasielle now resides in Frederico Westphalen, Rio Grande do Sul, Brazil, works in the exporting business, studies law, and is now engaged..
“1 – Could you provide me with a testimonial in the next couple days ? : 1 – I love to do that!! 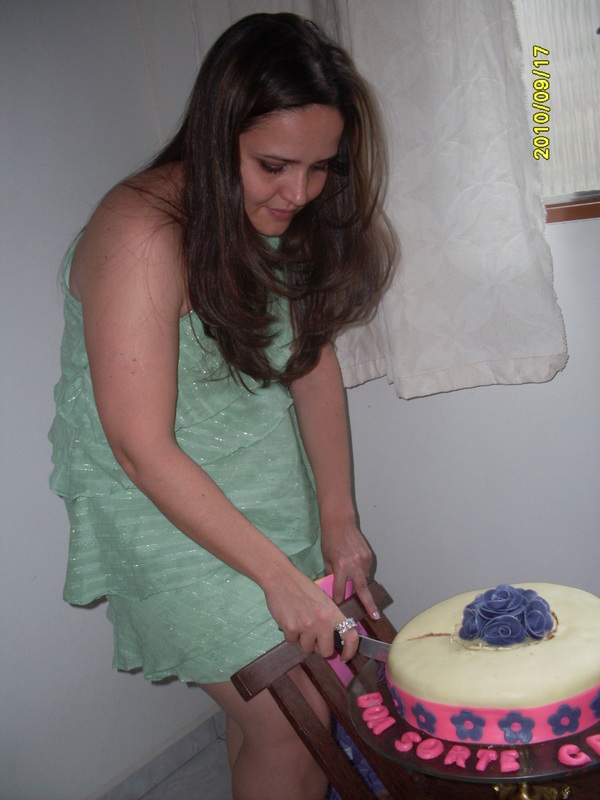 It allows me to share the best days of a very pretty youth with others! even in few words! 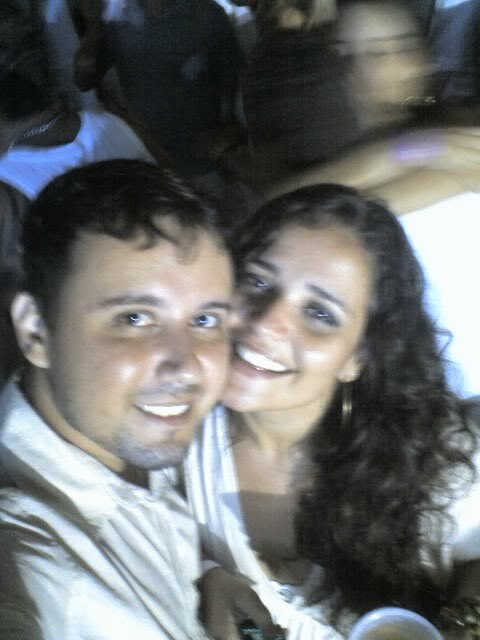 Attached are come pictures of special moments.. One on the place my dad moved to.. Beautiful place, a lot of water and nice landscape.. One with the fiancée on last new years´eve in Rio de Janeiro.. Another at a surprise “party” they organized to wish me luck in this new level of my life (going to get married.).. 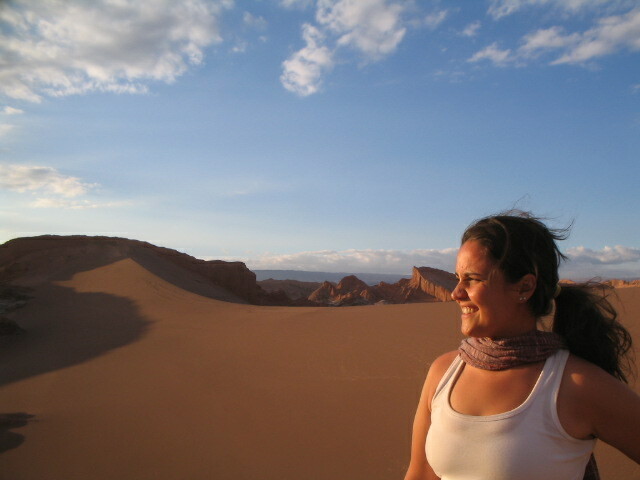 Another in Atacama desert, in Chile.. and the last in Italy, Verona, for work.. You can choose one! I dont think nothing would of happened if I didnt go to Canada.. it really changed my life! 3 – What did it teach you? : 3 – Couldnt say everything I know, because my parents would get very mad with me.. but can say 70%! It teachs you to respect people, nature, time. You learn how to get strong alone, very needed in personal and professional life. For me, in special I learned the language which is the basis for my profession nowdays. 4 – What were the highs? : 4 – Well.. there are several.. sweet memories!! School, Hallowen, Christmas, Suppers, Easter, My 18th b-day!… But definitely the trips with the other inbounds! We can realise that you can have 10, 20 diferent nationalities, but we are all people, with hearts, fears, dreams! We can really see the possibilty of peace if we give ourselves a chance to learn better about others! 5 – The lows?” : 5 – (Laugh), I´d say when you are 16, 17, 18, you need it. Its there to be followed.. They are good for your own safety. And there starts the learning part of “consequences”! You have the choice, but you will pay the price if you choose wrong!.. So, good luck! Try to choose the right way!